Our Story Scrapbook app was comprehensively reviewed in the latest edition of EduTate, the magazine of the Tasmanian Association for the Teaching of English. 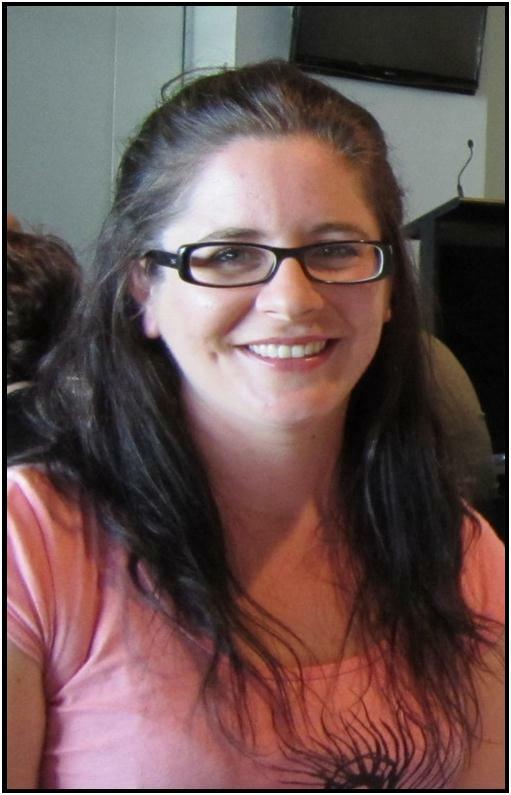 Here is the review by English Teacher / Grade 7 co-ordinator at Montrose Bay High School, Jo Longbottom. When TATE invited Tristan Bancks to visit various schools in the South, staff at Montrose were expecting something along the lines of the classic author visit: a reading, perhaps some exaggerated tales and mythological musings about the author’s beginnings in the literary world. As treasured as that classic structure may be, Tristan provided something quite different when he exposed his writing process to his audiences, and shared with us a fascinating writing tool that he has developed in partnership with Ben Train, a new media developer and advocate of creativity in education. Tristan introduced Story Scrapbook, an application that can be downloaded to Macs or PCs, to teachers who attended his afternoon session at Ogilvie High School in July. 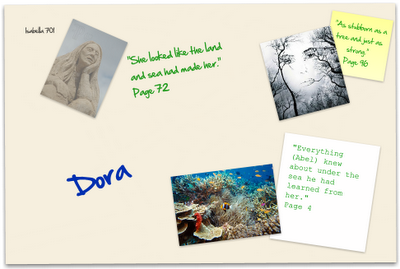 The idea behind Story Scrapbook is to build inspiration for story writing. The application allows you to collect sounds, maps, text and endless images from the internet around a particular theme and stick them into your virtual scrapbook. Sticky notes and text inserts allow you to either comment on those materials or include your own writing. Tristan demonstrated for us how he could use it to collect materials related to his latest novel Galactic Adventures: Kids in Space in order to inspire his writing. The application is freely available through Tristan’s website: www.tristanbancks.com. Funnily enough, Story Scrapbook is spreading like wildfire around MBH, and predominantly not as a story-writing starter. We’re finding that our students engage strongly with the simple and colourful design of the app, and that we’re able to use it as a literacy tool for a variety of disciplines. 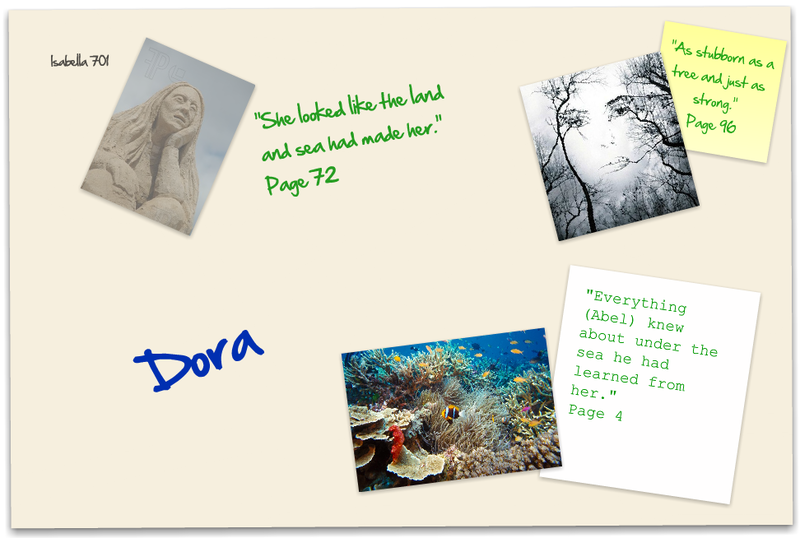 At its most basic level, Story Scrapbook is a research tool, and one that allows students to reflect on their research in an engaging and creative way. In Grade 7 English, we have used the application to complete different tasks in response to Blueback by Tim Winton, including “character hunts”, creative diary entries, poems and research tasks. The layout of the application allows students to build an entire “virtual scrapbook”, which could include a number of tasks completed in response to a particular unit of study. 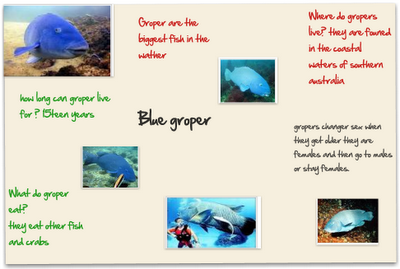 Story Scrapbook can be used across primary and secondary schools. Young students pick up the basics of it very quickly, and very much enjoy being able to cut pictures from the internet into whatever shape they desire with the various “snip tools” available through the application. Due to its versatility, Story Scrapbook serves as an innovative differentiation tool, as it allows teachers to quickly adapt task requirements for individual learners. 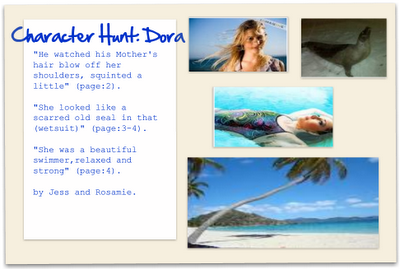 Story Scrapbook is a “beta” application – which means it’s the first generation of the app. Unfortunately, this means that there are a few bugs in the system. Forewarned is forearmed and, in my view, none of the bugs are problematic enough to prevent us from making fantastic use of this app in the classroom. 1. 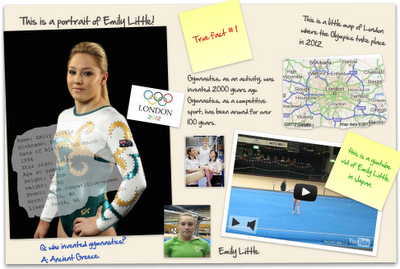 Story Scrapbook is not yet available for use on iPads or tablets, but should soon be available in future versions. 2. You do need to download the app, which can be tricky on networked computers. An HTML version of Story Scrapbook is also on the way – which means that you will eventually be able to access the app through a webpage, rather than downloading it. 3. 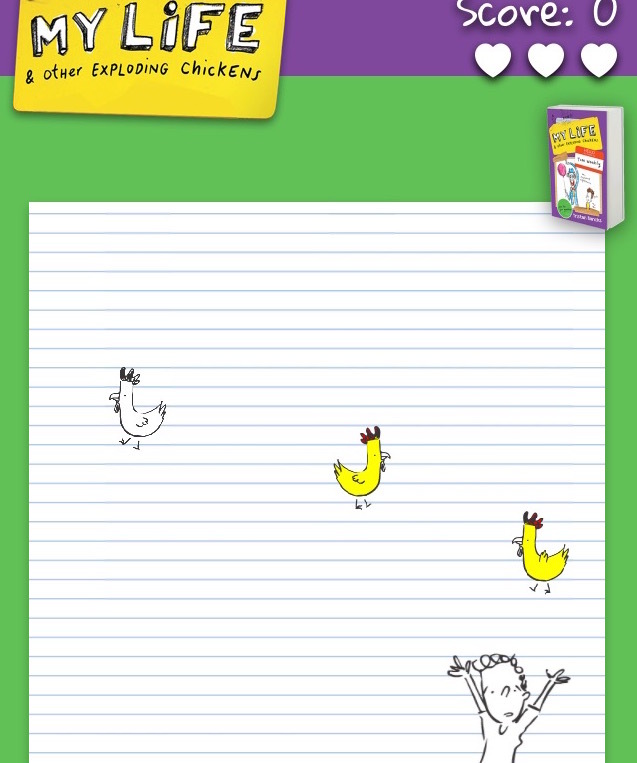 My students have noticed that when you use the markers to draw on the scrapbook page, the app does not save this. However, if you save an image of the work the markers will be saved for the image that you produce. 4. Every now and then the app freezes, and we’ve found that exiting out of the application and then re- opening will sort this issue. Tristan has provided resources on his website to assist first-time users, and welcomes feedback about any problems that users are experiencing. As with many new media applications for education, Story Scrapbook is a new way of doing old things. The best thing about this application is the way our students responded to it: they approached their various tasks with a sense of enthusiasm, as well as an interest in what Story Scrapbook could help them achieve. Thanks for the review Jo!